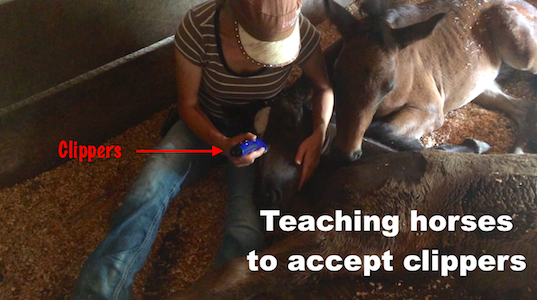 How do you approach body clipping foals if they aren’t halter trained yet? With good technique. 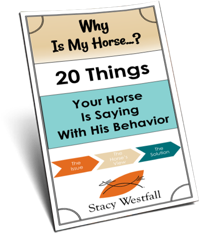 The technique is the same one you should use with any horse (approach and retreat) but the application is different. The technique, the idea, the thought, the theory, is approach and retreat. Approach can be outside the stall, inside the stall, five feet away or five inches away. 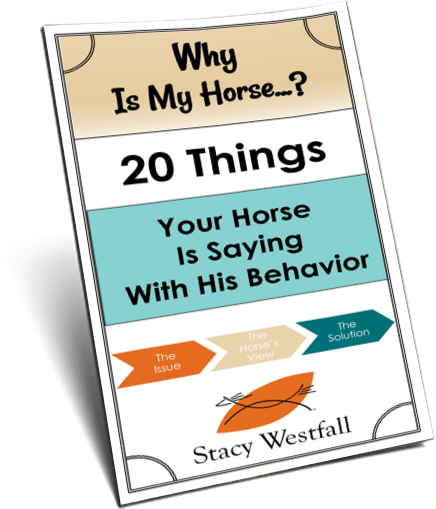 The idea is that you ‘approach’ in some form and ‘retreat’ when the horse responds in a way you like. In this case I ‘retreat’ when they look at me. The application is different because I don’t have a halter on them. The theory didn’t change. The application changed. As long as that ‘what if’ doesn’t leave one of you injured then ‘what if’ it happens? You can probably make a plan for how to handle it. If they seem scared with you outside the stall, maybe you stay at that distance for a few days. The same technique applies though; they look toward you, you shut off the clippers. When you get comfortable with the theory you will execute the application much better. Such a great technique. I am impressed. And I hope that since you are starting them so young they will feel much more comfortable when they are grown up. These guys will be clipper trained for life! And Justice looks so much better now, a whole different color! I wonder why he wasn’t shedding that foal coat, though…. So relaxed and he looks great afterwards, love it and the way you teach (horses and people) ? Just sitting here with a big smile on my face 🙂 You truly speak “horse”…they trust you so much already. Genius. this is such a great video on many levels. they are adorable. justice is quite the looker with his new haircut. thanks for taking us along on this journey. i look forward to your posts so much! A such great technique. I sometimes think I’m pretty good until I watch you pros. I appreciate all you do, thanks. That sounds concerning for the foal. Has the rescue or a vet given you any ideas on what may be going on? Seems unusual.